Adorable cottage in Lake Sheila community. Beautiful winter lake and mountain views. 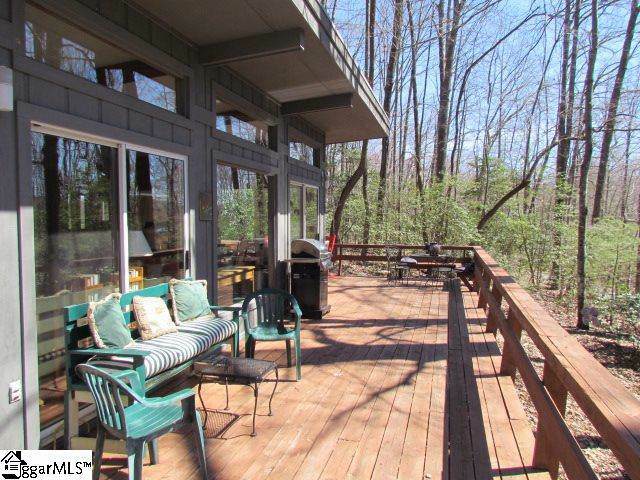 This 2BD/2BA home features large glass windows for abundant light thru out. 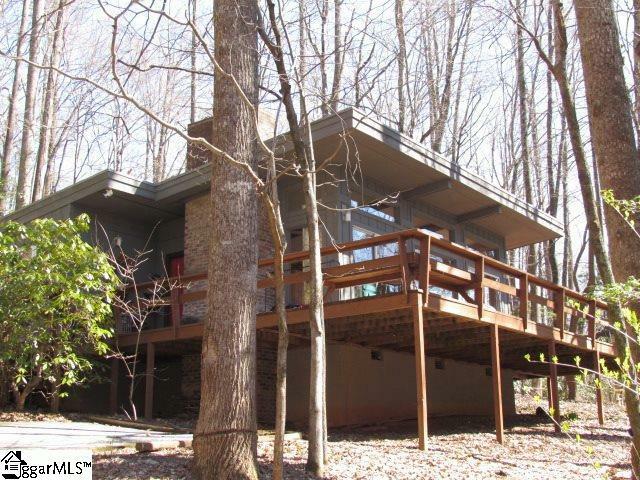 One level livng with a split floorplan, wood floors and large fireplace. Carport with storage room. 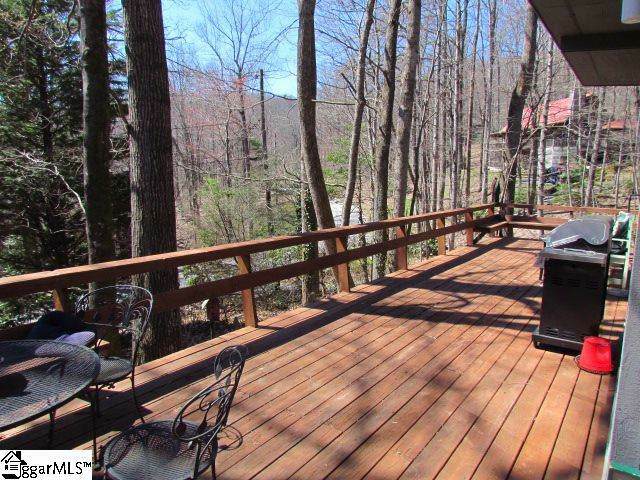 Expansive wrap around deck with hot tub to relax and enjoy mountain living. 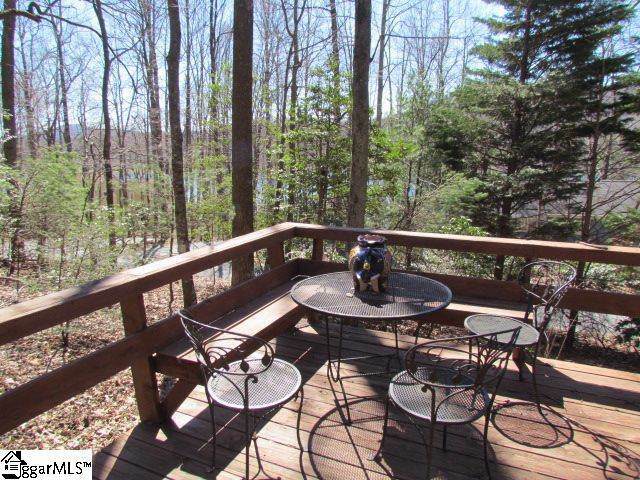 Just a short walk to the community beach and dock! Listing provided courtesy of Laura May of Re/Max Advantage Realty.